Construction of the $500 million plant would start in September with vehicles based on Volvo's new flexible platform that unpins the redesigned XC90 large crossover and most of the brand's future models. According to South Carolina newspaper reports, the state has proposed a site north of Charleston. The Atlanta Journal Constitution said Volvo is looking at a coastal site near the port of Savannah, Georgia. Construction of the $500 million plant would start in September with vehicles based on Volvo’s new flexible platform that unpins the redesigned XC90 large crossover and most of the brand’s future models. The XC90 is the first vehicle Volvo has developed independently since it was sold to China’s Zhejiang Geely Holding Group. 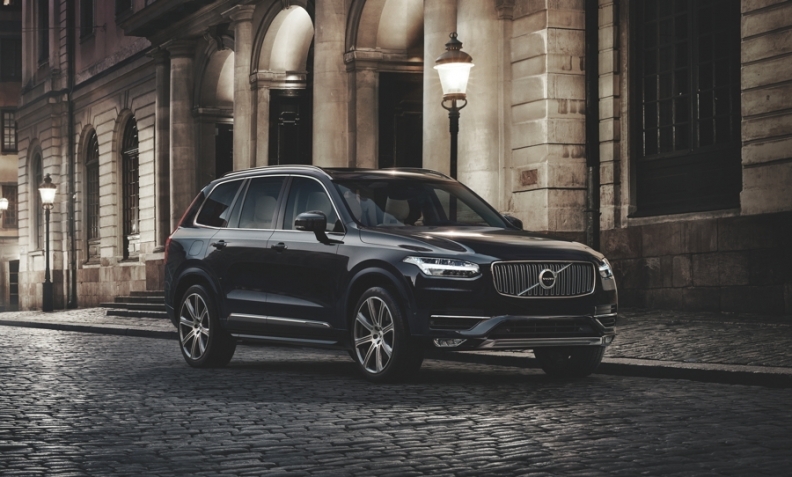 The XC90 will start to arrive in European dealerships next month.